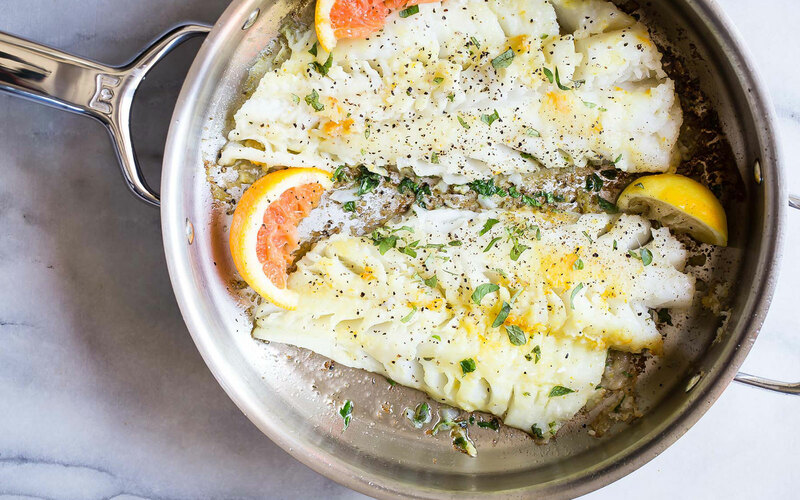 This delicious and light cod dish is perfect for white wine lovers and comes together easily with ingredients that you likely already have on hand. It comes together in a snap, so it’s perfect for a week-night meal. Pair it with out Italian White Blend tonight! 1. 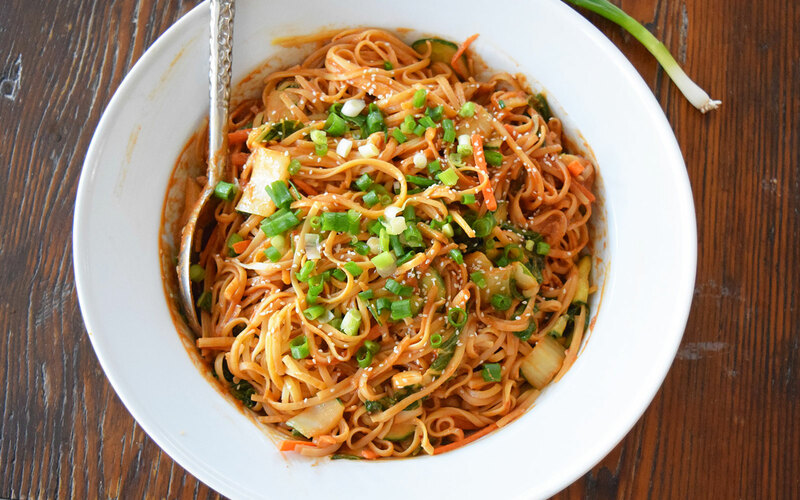 In a small bowl, combine orange juice, lemon juice, green onions, garlic, olive oil and red pepper flakes. 2. Cut four 12” x 17” pieces of aluminum foil; place one piece of fish in the centre of each sheet of foil. 3. Sprinkle the fish with salt and pepper. 5. In a large bowl, toss the green beans, mushrooms, onions and tomatoes with the olive oil. 6. Season the vegetables with salt and pepper, then divide evenly among the packets. 8. Chill in the fridge for 30 minutes.